If you have installed an expensive flooring material in your home or office, you should do your best to ensure adequate maintenance. 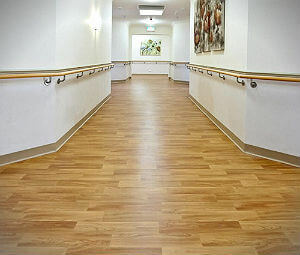 Hard floor cleaning requires you to have a proper cleaning technique and commit some of your free time to the completion of the cleaning procedures. Now, you can have your hard floors ideally cleaned without making any efforts apart from making a booking with us. We offer professional hard floor cleaning and polishing services, available seven days a week for the Paddington, W2 residents. We are a leading company providing a variety of cleaning services, intended to make any neglected commercial or residential property ideally clean. For the purpose, we equip our cleaners with the most powerful cleaning machines and detergents. Speaking of the hard floor cleaning in particular, it comprises of several stages, aimed at restoring the initial glossy condition of the floors. As soon as they arrive to your property in W2, our cleaners will assess the problematic areas of the floor and try to remedy the situation by pre-treating stains and high traffic areas. They will apply a detergent that eliminates dirt and dust but is mild to the treated surface. Hard floor cleaning will undoubtedly make your floors smooth and glossy, but if you want to preserve their fantastic condition for longer, you have to opt for a polishing procedure. 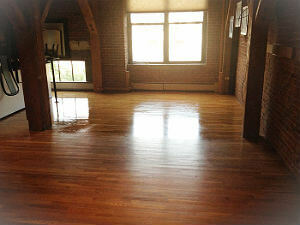 It will make the floors even smoother and glossier as all minor damages and scratches will be removed. Booking for hard floor cleaning and polishing service with us is neither expensive nor time-consuming. Once you contact our operators, you will be given a free price estimate. Your cleaning service will be delivered at a day of your choice. We are at your disposal in Paddington seven days a week, including weekends and bank holidays. We are positive that you will not find a better price-performance ratio anywhere in London.